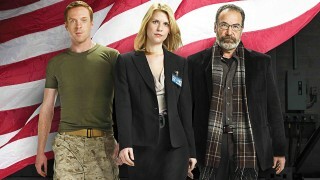 Congrats to former 24 crew members for the continued success of Homeland, with it being picked up for a third season today. On the heels of sweeping the Primetime Emmys and scoring series highs with its second-season premiere, Showtime‘s drama Homeland has been given a third-season pickup. 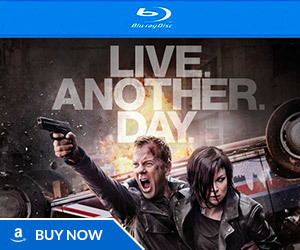 The order is for 12 episodes. Last night, Homeland delivered its most-watched episode yet with 1.75 million viewers at 10 PM, edging its previous series high posted by the Season 2 premiere (1.73 million). Homeland‘s second-season opener September 30 was up 60% from its Season 1 premiere, delivering 2.07 million viewers for the night. The Season 2 premiere week averaged 5.2 million viewers across platforms (including Live+7, DVR and on-demand), up 25% vs. 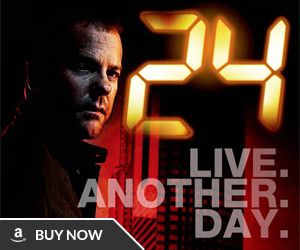 Season 1, a series high and the best performance ever for a sophomore series on Showtime. 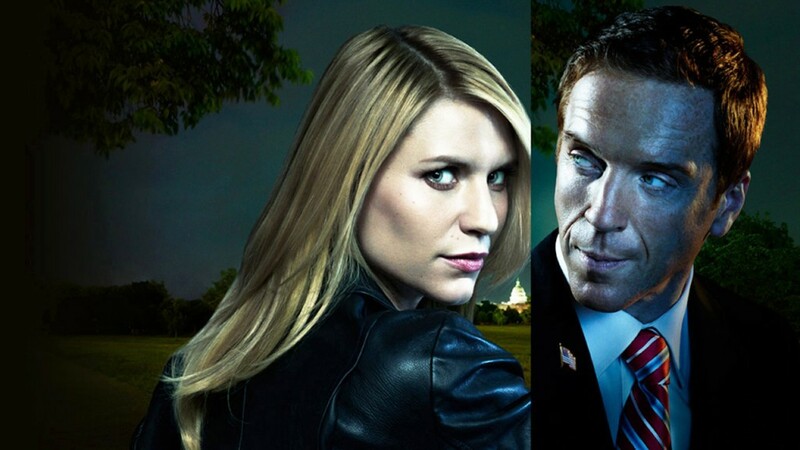 24 crew members that work on Homeland include Howard Gordon, Alex Gansa, Chip Johannessen, Sean Callery, Brad Turner, and more. 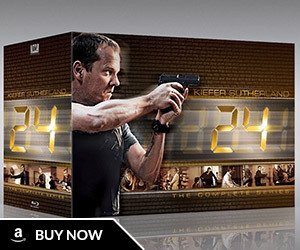 The series also features a numerous former 24 cast members in recurring roles.